So anyone has any idea about this book? Whoa. I've never seen that either. Like you, I could not find either online for sale. Yap it's curious. I myself bought it in a local bargin second-hand bookstore without dustjacket and some minor flaws caused by storing damage. 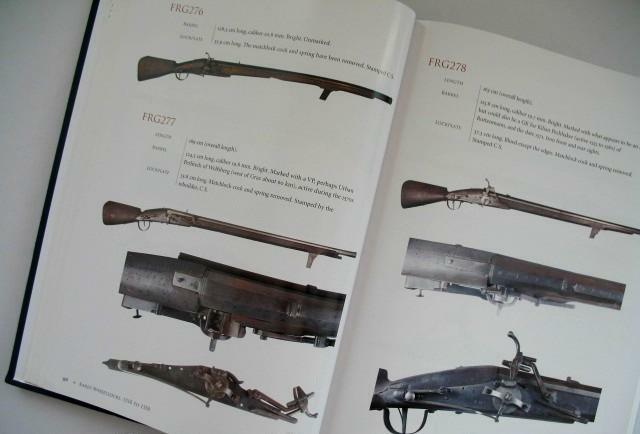 After brought it home I found it a hugh and comprehensive work on early modern wheellock firearms in Graz collecion. Congratulations on a very nice find. Your post has reminded me that I haven't been to my favorite (independent) used book store in quite some time. These are the type of places that can produce some great finds every now and then. Shipping on the big books will kill you, unfortunately, but if you add the 1 Euro titles and love wheellocks, you can hardly go wrong. 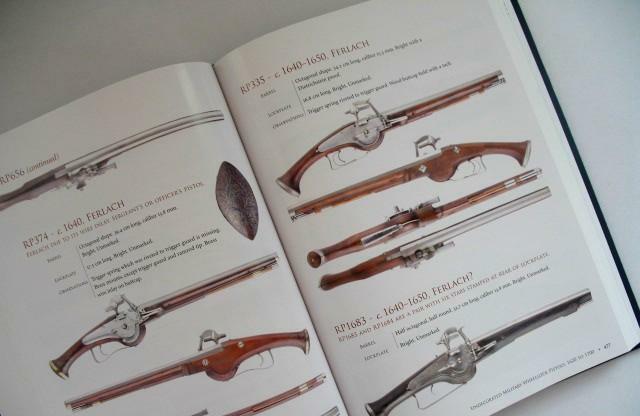 I have Imperial Austria and Harnisch und Helm. I'd be happy to have Schwert und Spiess, especially for 1 Euro. Check Amazon before buying Imperial Austria from a non-U.S. vendor because the title was created specifically for an exhibit touring in the English-speaking world. You can probably find a copy in the U.S. The 1 Euro books will be harder to find here. Great! I'll start to raise some money for recent interesting books!